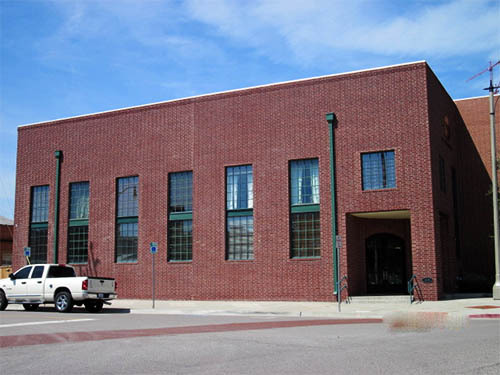 This building at 224 E. Main was purchased in June of 2016 by local investors and is in the process of being renovated and re-leased. The ground floor is being converted from office to commercial space and a new bar and lounge will be going in. The top floor will be office space. Wow! great re-model. I love the storefront space that was put in. 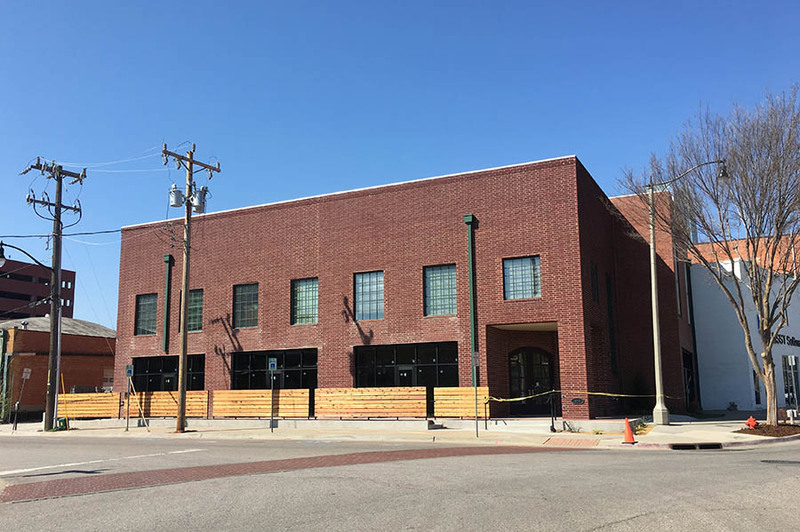 There will be subtle color-shifting led lighting running horizontally above the 2nd floor windows (which will help to fill the blank space) and a new sign on the corner. What great remodel that will be! Shouldn't this be in Development & Buildings? This looks like a solid little redevelopment. 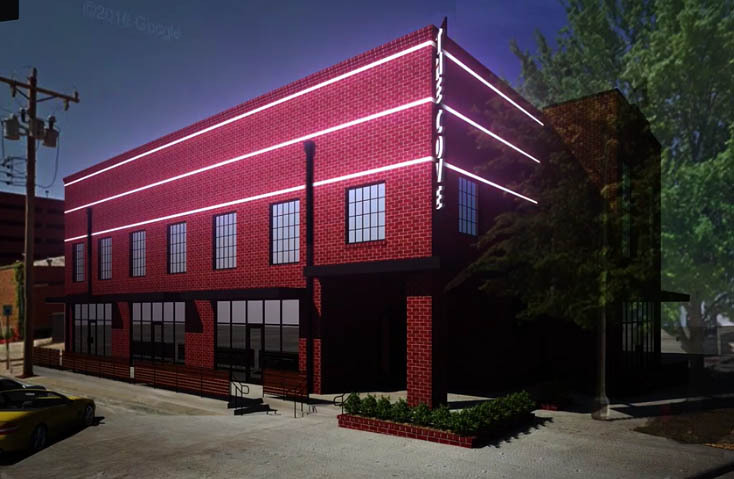 Main Street in Bricktown could use more developments like this to encourage activity. How is it that there is no sidewalk running alongside the former Jokers location? That's downright inexcusable at this point. Because of that and the awkward parking spaces in front of Crabtown, there's no contiguous sidewalk running between Sheridan and Main at this location. 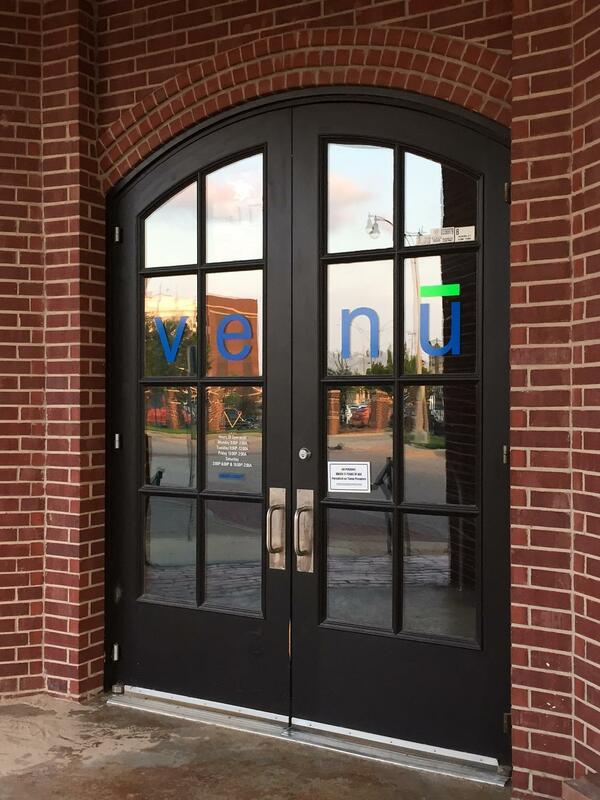 A new iteration of Venu is set to open in this building on 7/22. But a VAPE shop?? Ugh. I could do w/o seeing anymore vape shops open. They should start disappearing soon... I've noticed a drop off in the number of people vaping in the bars I play league pool in. That and the over-saturation of the market will correct the situation. I was disappointed to see that last night as well and was intending to post here. Is the other window space separately leasable as well? This entire space has turned into a big disappointment. Thought it was going to be more generally active. 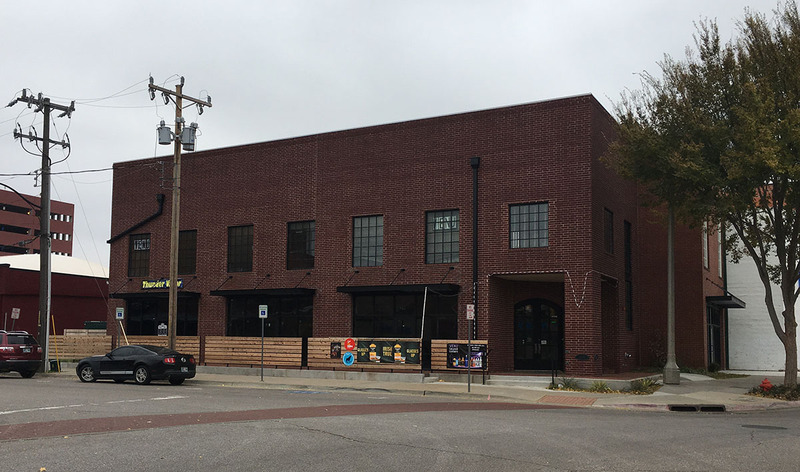 After this building was bought and renovated, there was a club upstairs called Venu, more or less a reincarnation of a place by the same name that had been in Bricktown. It closed suddenly earlier in the year and I was told the proprietor killed himself after running up substantial debt.